Lauren was born and raised in Miami, Florida. At the age of five, she began training at the Miami City Ballet School, and studied piano privately. 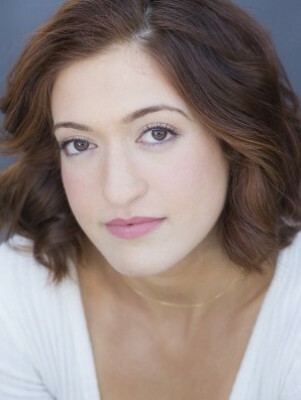 Lauren was hooked on musical theater after she starred as Mrs. Anna in The King and I in her sixth grade musical. She then attended the New World School of the Arts, a performing arts high school, where she concentrated her studies in musical theater. 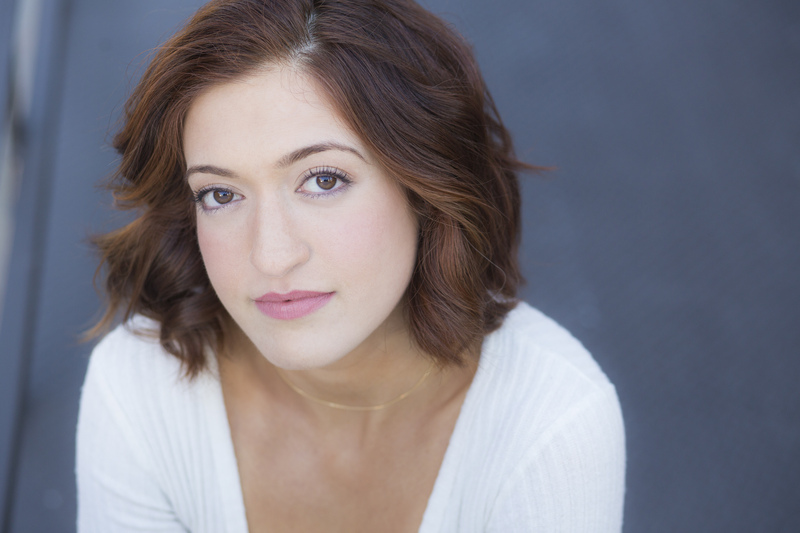 Lauren continued her training at The Boston Conservatory and graduated with a Bachelor of Fine Arts in Musical Theater. 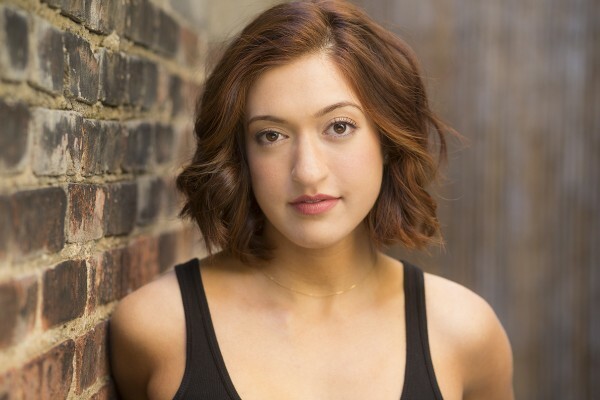 Lauren booked her first big job when she took a flight out to St. Louis and auditioned at The MUNY where she was cast as Francisca in West Side Story. Outside of performing, Lauren is an amateur chef & genius paleo baker, avid runner, and loves to travel. 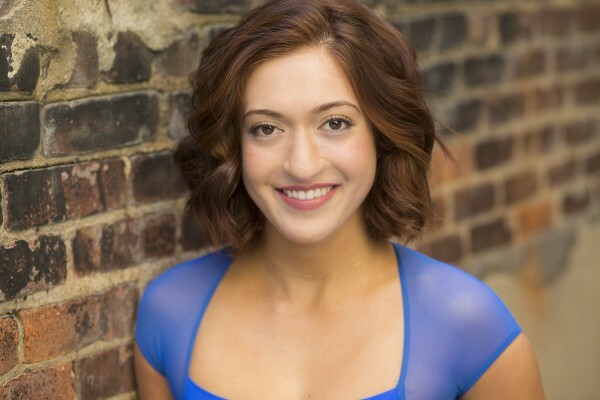 Lauren’s career has been greatly influenced by Cathy Rand and Michelle Chasse who are both on faculty at The Boston Conservatory. She would not be where she is without their support and guidance!